This week, seasonal festivities begin county-wide with light displays, Santa sightings and more! Be sure to check out our online calendar for even more Hamilton County happenings! 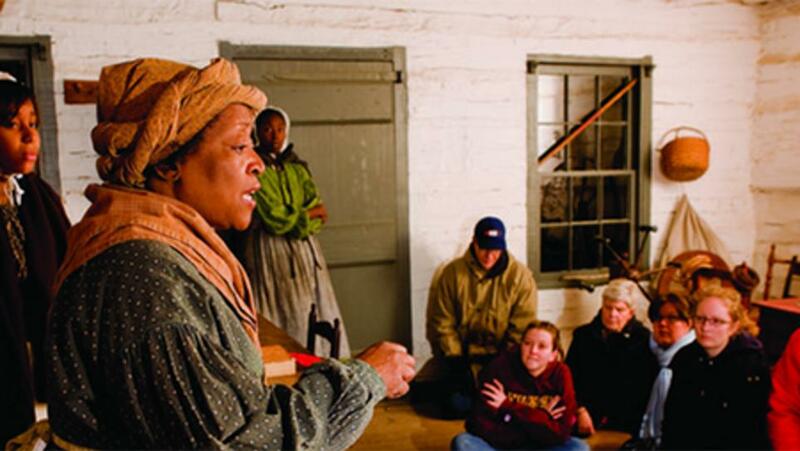 Take on the role of a fugitive slave traveling along the Underground Railroad in this nationally acclaimed program. Santa Claus is coming to town! Starting Nov. 16, drop your letter in his mailbox at Fishers’ City Hall. See Santa’s big arrival at Clay Terrace, then get your photo taken with him through Christmas Eve. The youngest person ever to win a Grammy Award, LeAnn Rimes brings her show to Carmel. Celebrate the season at Hamilton Town Center’s Annual Holiday Festival and Holiday on the Square in Carmel, both Nov. 19. Bring your furry friends to Forest Park for the annual Frosty Paws 5K.